For 650,000 years the carbon dioxide in the atmosphere has not exceeded 300 parts per million (ppm). Climate change in the past was attributable to very small changes in earth’s orbit that change the amount of solar energy we receive. 97% of scientists agree that the current global increase in temperature is caused by human activity. (A list of scientific organizations that agree with this consensus is available at here.) The ten warmest years in recorded history have occurred in the past 12 years. Climate change effects everything from the type and season for growing crops to the severity of storms. The state of Maryland is taking action on this serious hazard with the Greenhouse Gas Reduction Plan. 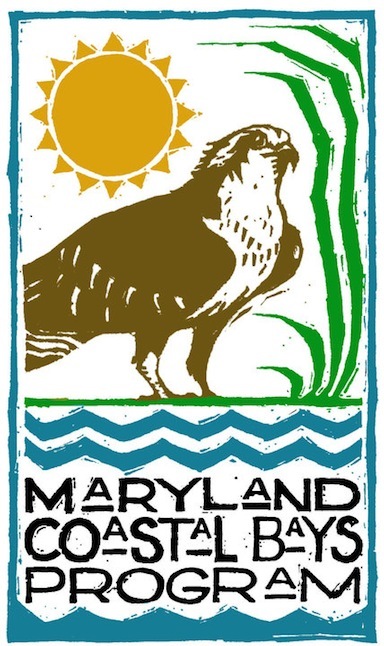 On July 16, 2015 the Maryland Department of the Environment (MDE) and the Maryland Commission on Climate Change held a public comment meeting on the Greenhouse Gas Reduction Act Plan (GGRP). To read this plan click here. The meeting was held at Chesapeake College and led by Climate Change Commissioner Stuart Clarke of the Town Creek Foundation. Stuart reviewed the Greenhouse Gas Reduction Plan to reduce greenhouse gases 25 percent by 2020. The plan is required to have a positive economic impact and is estimated to create 37,000 jobs and lead to economic benefits of $1.6 billion. To achieve these goals, 150 plans are being implemented to reduce Maryland’s greenhouse gas emissions by 55 million metric tons of carbon-dioxide equivalent annually. Important programs for the GGRP include the Regional Greenhouse Gas Initiative (RGGI), the Renewable Portfolio Standard and the EmPOWER Maryland Initiative. RGGI is an emissions cap and trade program among 9 states. Maryland’s Renewable Portfolio Standard requires that 20 percent of Maryland’s electricity be generated from renewable energy sources by 2022. The goal of the EmPOWER initiative was to reduce power consumption in the state 15% by 2015. Electricity consumption accounts for about 40 percent of Maryland’s gross greenhouse gas emissions, which is higher than the national average of 34 percent. Accountability for the GGRP is ensured by a 2016 sunset date. In preparation for this date, MDE will submit a report to Maryland’s General Assembly in October, and the Maryland Climate Change Commission will submit a report in November with recommendations for items to be addressed. Public comment meetings such as the one held at Chesapeake College help the Commission decide what issues are most pressing. If you would like to comment on the GGRP, click here.